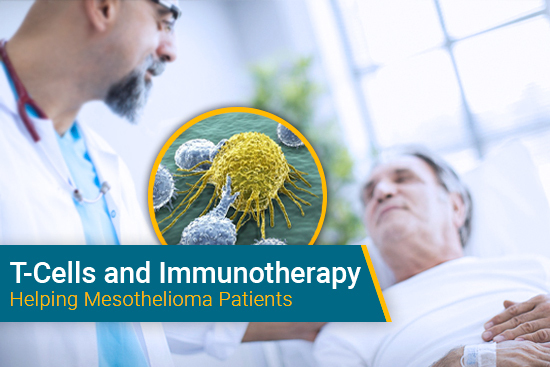 A trial conducted by RESPECT-MESO has revealed that early palliative care may not improve the quality of life for newly diagnosed mesothelioma patients. 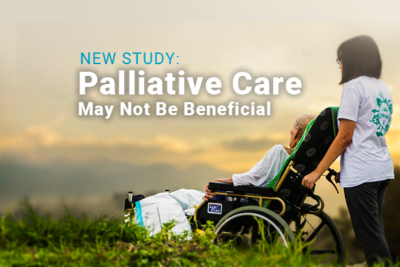 Researchers are starting to believe that the addition of palliative care with standard care doesn’t make much of a difference to any unmet needs of the patient. Researchers from a study conducted in 2010 believed that palliative care was capable of improving the quality of life of patients. 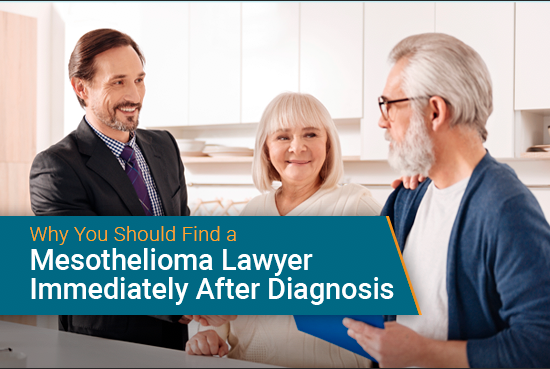 It is thought that the earlier a mesothelioma patient begins palliative care, the better. Researcher, Fraser Brims, and his team decided to revisit the concept of this study that was conducted 7 years ago. They reviewed and collected data to determine if there truly was any benefit to mesothelioma patients that chose to receive palliative care. Brims and his colleagues randomly assigned 174 patients in this experiment. 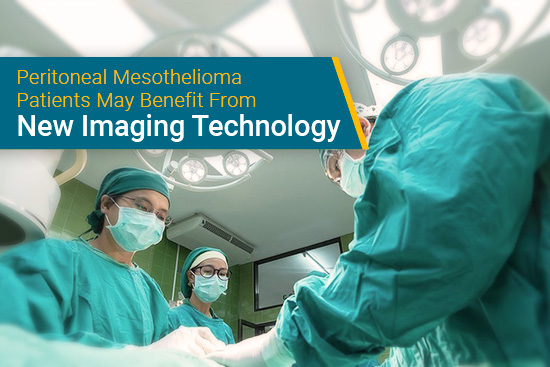 The majority of the patients in this study had malignant pleural mesothelioma. Participants participated in this study for 24 weeks. They were also assessed by health questionnaires. EORTC QLQ-C30 – this questionnaire helps by assessing the quality of life of a cancer patient. GHQ-12 – this general questionnaire it used to determine the depression and anxiety levels of patients. More than half of the individuals in the study had participated in at least one round of chemotherapy. 77% of the patients had reported difficulty breathing and 57.4% had reported that they had experienced chest pain. How Beneficial Is Palliative Care? Data was analyzed from the patients on the 12th and 24th week of the study. Brims and his colleagues received results that they were not expecting. “At first, I was disappointed by [the results], but then I got to thinking: Is this a real effect? We think it is a real effect in terms of the trial design and the quality of the data,” Brims said. Researchers discovered that the depression and the anxiety scores were very similar at the 12 week and 24 week mark of the study. They also observed no significant changes in any quality of life variables between the control and experimental group participants. “…We have senior specialists, thoracic cancer nurses and chemotherapy nurses who support the patient in their journey and that is standard care now. It is possible, therefore, that the addition of specialist palliative care to all-comers — regardless of perceived need — hasn’t made much of a difference to a patient’s unmet needs,” Brims stated. 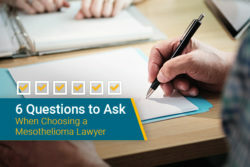 In conclusion, Brims and his colleagues believe that it is quite possible that the current standard of care for mesothelioma patients may actually be meeting their needs. Palliative care is a form of specialized medical care for individuals that have a serious illness. 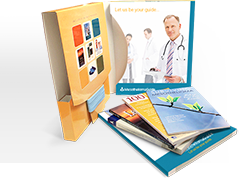 Its goal is to provide a patient with as much comfort as possible. For a mesothelioma patient, palliative care is a form of treatment that is used to help control symptoms and manage pain. Care may consist of medication, surgery, chemotherapy or radiation. 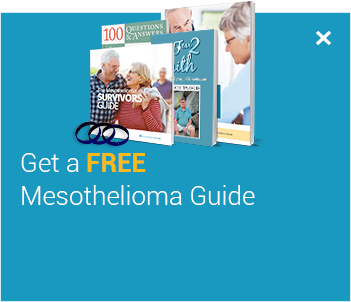 Typically, palliative treatments are available to all mesothelioma patients. 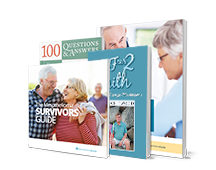 These treatments are thought to help improve a patient’s quality of life and they have the potential to increase their survival time. Early palliative care does not show quality-of-life benefit for newly diagnosed mesothelioma. Healio. Retrieved from: https://www.healio.com/hematology-oncology/lung-cancer/news/online/%7Bf0afaf6b-68ee-440c-b3bd-f312da08522d%7D/early-palliative-care-does-not-show-quality-of-life-benefit-for-newly-diagnosed-mesothelioma. Accessed: 10/23/2017. EORTC QLQ-C30. EORTC Quality of Life Department. Retrieved from: http://groups.eortc.be/qol/eortc-qlq-c30. Accessed: 10/23/2017. RCT in Mesothelioma Finds No Benefit From Early Palliative Care. Medscape.com. 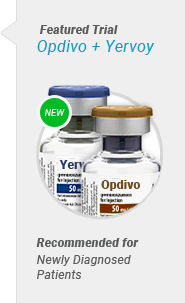 Retrieved from: https://www.medscape.com/viewarticle/887059. Accessed: 10/23/2017. What Is Palliative Care?. 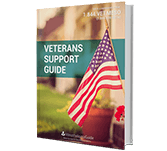 Get Palliative Care. Retrieved from: https://getpalliativecare.org/whatis/. Accessed: 10/23/2017. 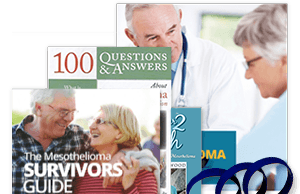 Palliative care for mesothelioma. British Lung Foundation. Retrieved from: https://www.blf.org.uk/support-for-you/mesothelioma/treatment/palliative-care. Accessed: 10/23/2017.